This is one of the top selling birthday cards from the Roadsign range. It is perfect for him and her. 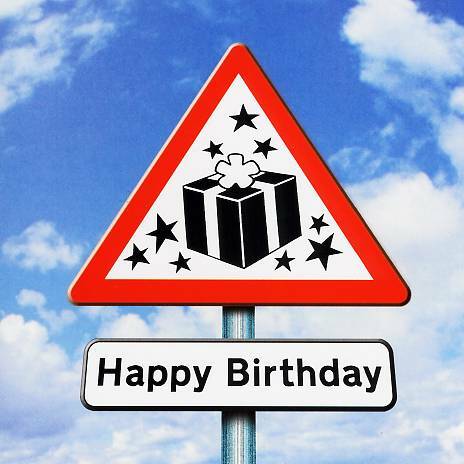 This birthday card features a birthday present in a roadsign. It is a real Twizler favourite. A well designed card and a customer favourite.